Essex St. 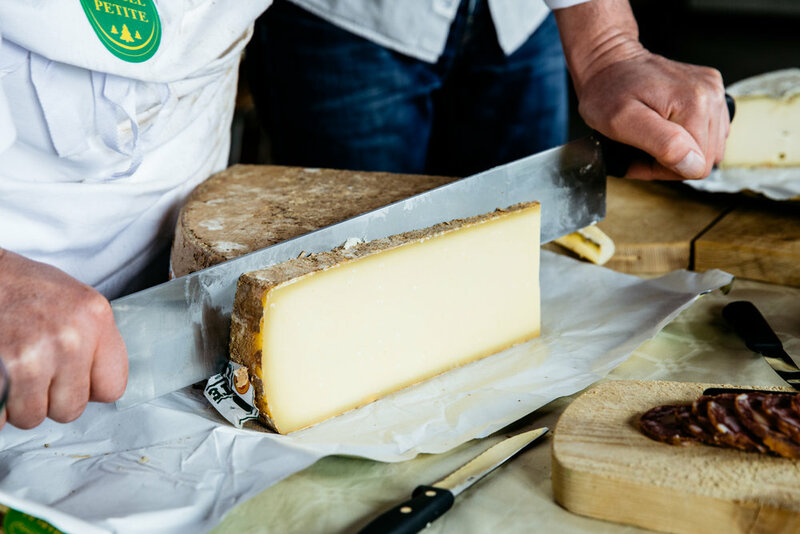 Cheese focuses on selecting and importing a limited range of iconic European cheeses. This website is for the people who eat them and the mongers who sell them.